In the field of astrology, one of the emerging names is Astrologer Ashok Prajapati who has written thousands of articles on astrology with his knowledge and experience in the astrology & has deepened it with his writings. As per Ashok Prajapati, astrology is also a kind of art that could be learned only with regular practice. It becomes all the more significant when these efforts are made from childhood. As per the renowned astrologer, his love for astrology is due to the impact of position of moon in 2nd house of horoscope. He suddenly gained interest in Sanskrit and compared to any other subject, he use to get more marks in Sanskrit. When time came where he has to select any one option from Sanskrit and Arts, he opted for Sanskrit. 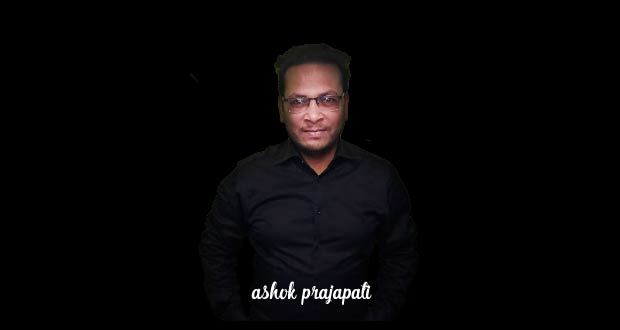 Astrologer Ashok Prajapati also shares the experience of his childhood. The son of his father’s elder sister named Ramesh was the manager of Central Bank of India at that time. He was also a knowledgeable astrologer and has seen the keen interest of Ashok Prajapati in astrology from his childhood. He even use to spend his pocket money on the astrology books. Once in a meeting, he asked him as how many Nakshatras are there. 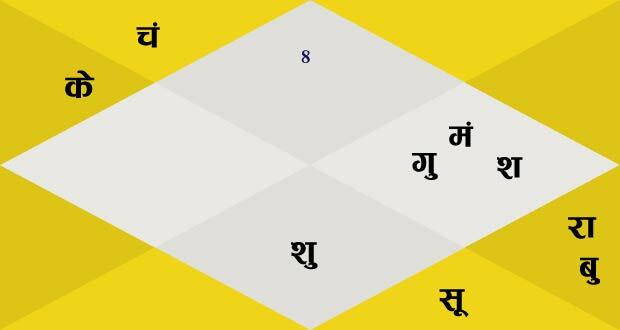 To this question, Ashok told him the names of 27 Nakshatras. On getting the prompt reply of the question, he said to the father of Ashok Prajapati that astrology needs people like Ashok. This served as the inspiration for Ashok and he got the aim for his life. After getting B.A. degree, he worked in the field of computers from year 2000 to 2012. During this period, along with the maintenance of website, Ashok Prajapati has also continued with astrology and served people selflessly. During this period, he kept on collecting all the knowledge like pearls of a pendent. At present, there are several sites going on with the name of Ashok Prajapati and their ultimate aim is that people can get some benefit and knowledge from astrology. In the time spared from helping people around the world, he use to write books to help people from the knowledge.